Did something tragic happen to Summer Penguin? Was there a deep falling out with Kermit and the gang? Perhaps, she moved away and left the other babies behind. 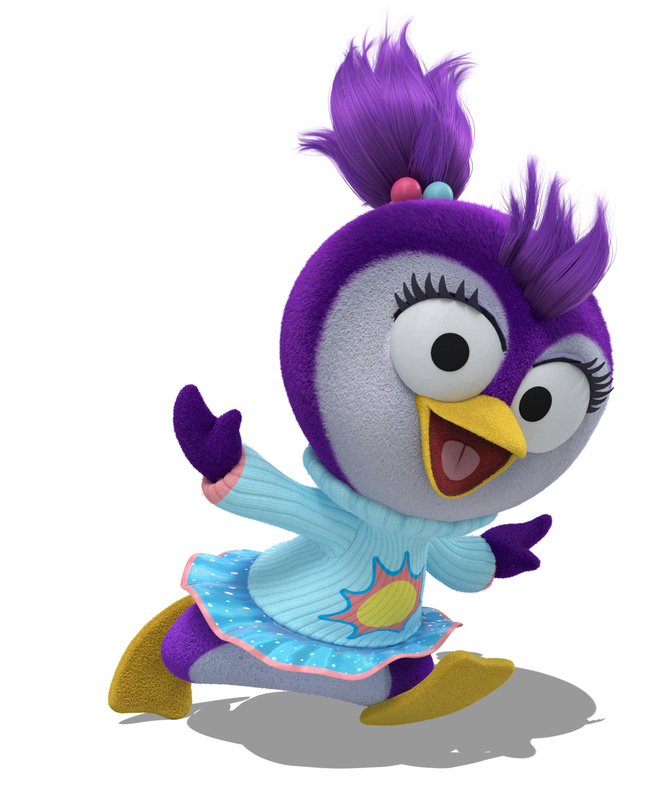 Summer Penguin is the newest addition to the Muppet family in the reimagined Muppet Babies show now airing on Disney Junior. If you were a fan of the original, you’ll be sure to love this one, too. The animation as you’d expect is far better and the babies are just as cute as before. As in the first show, the babies are all part of the same nursery and guided by Miss Nanny as they explore the world using their imaginations. Most of the regulars are back including Kermit, Miss Piggy, Gonzo, Animal, and Fozzie Bear. But in this newest incarnation Summer Penguin has been added to the group. Adding more balance to the male dominated line-up, Summer Penguin is a kind-hearted animal who fits in perfectly with the rest of the cast. But since this is a sort of “prequel” to The Muppet Show and all the other incarnations of the adult cast, what happened to this sweet new character? That is the true mystery of the show! To go along with its reimagined concept comes a reimagined theme song. 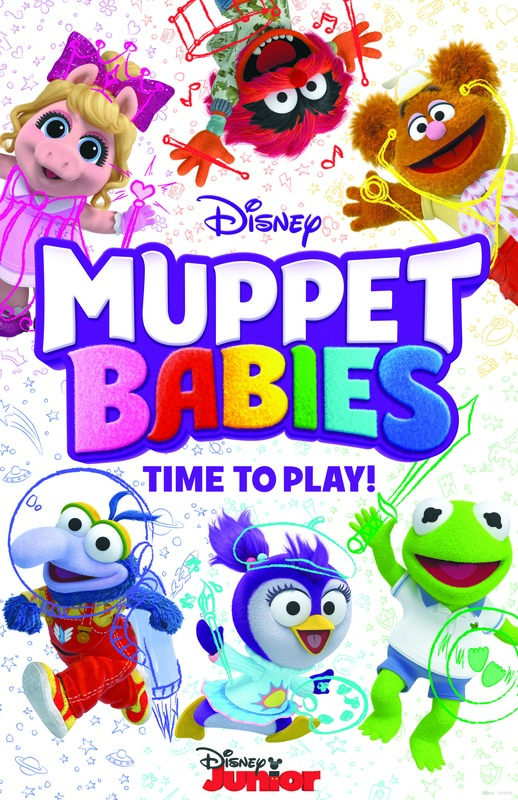 Sung by Tony Award winning artist Renee Elise Goldsberry (known for her role in Hamilton as Angelica Schuyler) Muppet Babies still carries that familiar melody from the past with some new material that makes it even more fun for kids today. That’s what makes the show so popular, it takes these beloved characters and keeps them fresh and new for a new generation. New songs, new animation, new stories, but with that familiar feel. If you have kids, grandkids, nieces or nephews, or just love the Muppets and nostalgic for some comfort television, check out Muppet Babies on Disney Junior and join the growing ranks of fans who also love this show!